An exclusive 25% off a Tuts+ subscription when you sign up before 31st August. Take a look at the huge crop of files below! If you like what you see, make sure you act before noon on the 20th of August AEST. 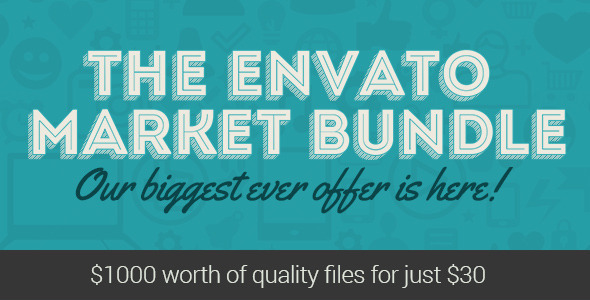 This entry was posted in marketing and tagged awesome, birthday, bundle, envato by Acty. Bookmark the permalink.